EUROPACT 2017 is the fourth European Conference on Process Analytics and Control Technology. 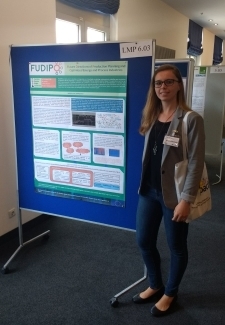 The conference was held in Postdam (Berlin) 10-12 May 2017, and covered new technologies in process analytics, the implementation of these technologies in various fields and the transformation of data into knowledge, and provided a meeting and a discussion forum for scientists and users of process analytics from academia and industry. 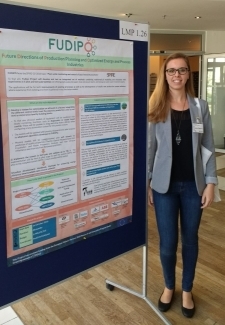 IDENER, as partner of FUDIPO (Future Directions of Production Planning and Optimized Energy – and Process Industries) project, took part in the event and presented three posters about the project, highlighting the importance of the optimisation of EU industry processes to achieve sustainable and competitiveness goals. This gaves IDENER and FUDIPO consortium a nice opportunity to strengthen the network in this topic and reach to potential stakeholders.